Awful product that doesn't performs as promised. The putty is ZERO matte. 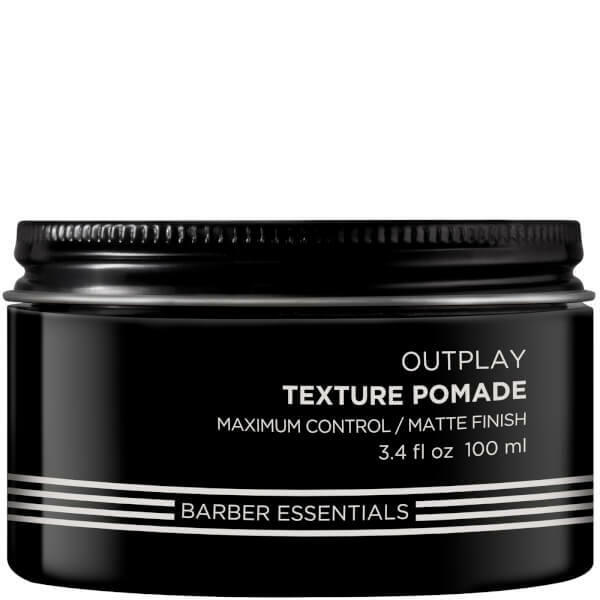 It leaves a feeling of greasy hair once you apply it and has a medium shine finish. 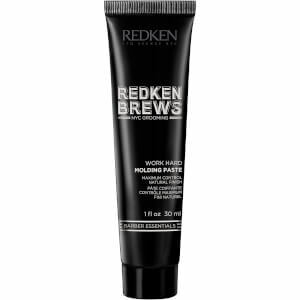 A total disappointment considering a professional brand such as Redken. Feels like plastic, not what I was expecting at all. 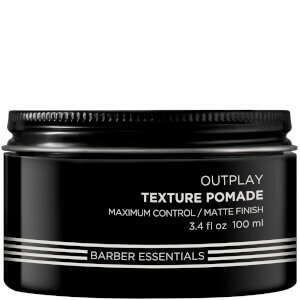 With regards to using this, it is a quite good and ideal for those who prefer using putty like products. It washes out very easily too, which is always a bonus! Only negative would be the smell. A lot of other hair products at this price range, which perform the same, usually have a nice smell to them - unfortunately this one doesn't and to me smells like clay!